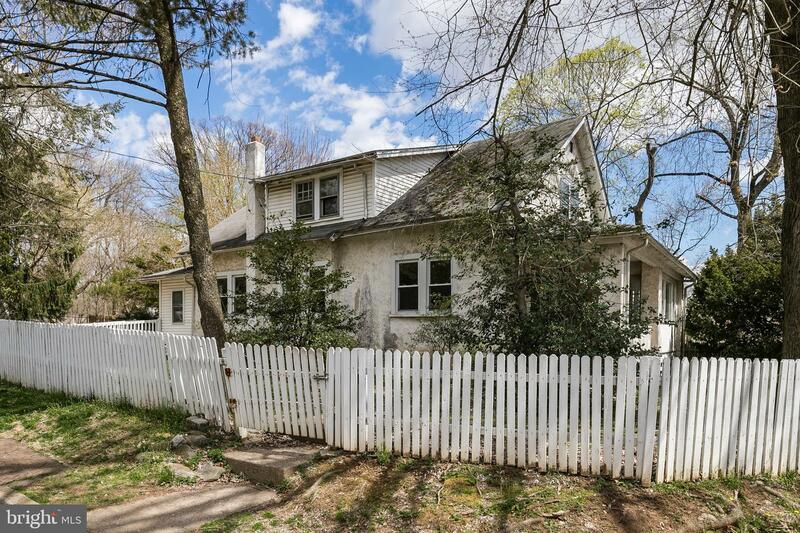 Situated on a corner lot with large level back yard, this Paoli home is located in the highly accredited Tredyffrin-Easttown school district with LOW taxes! 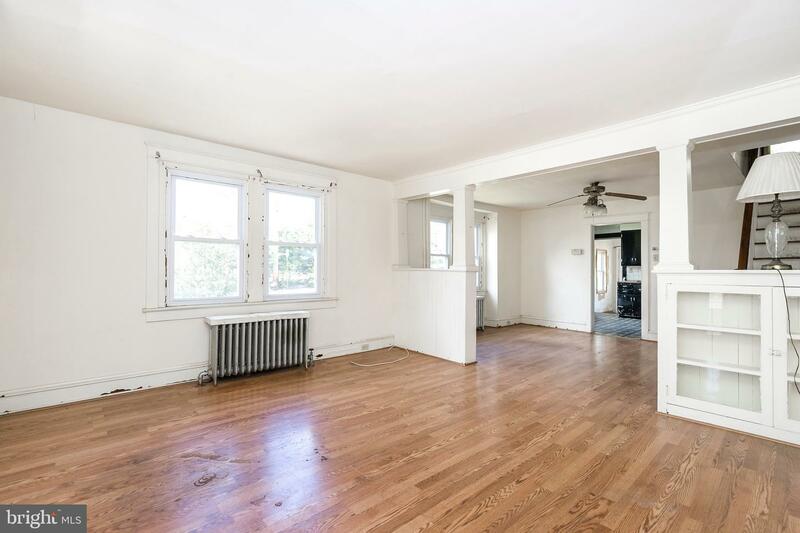 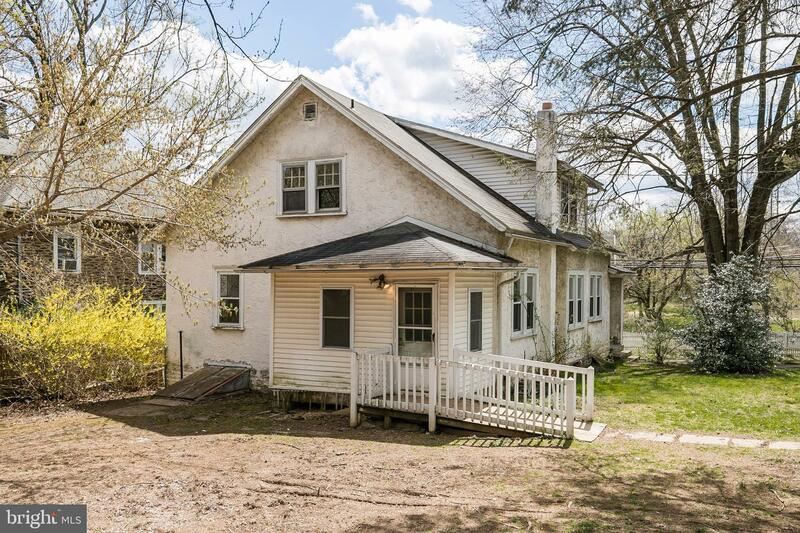 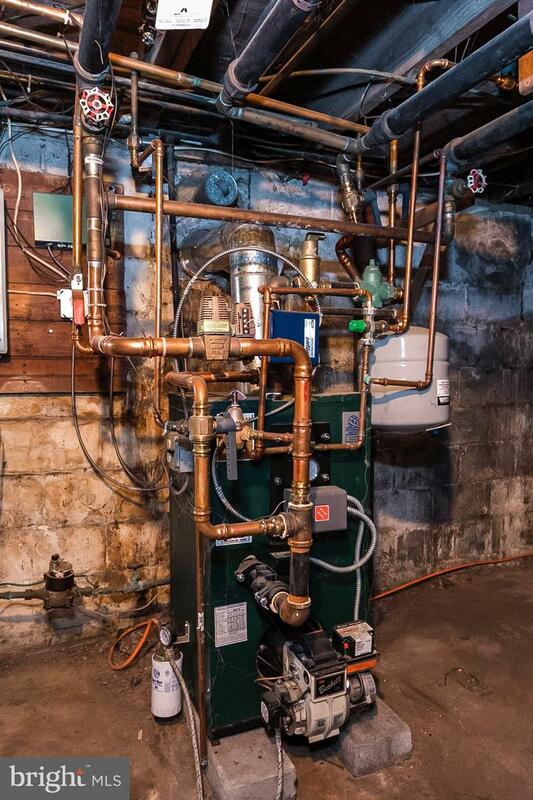 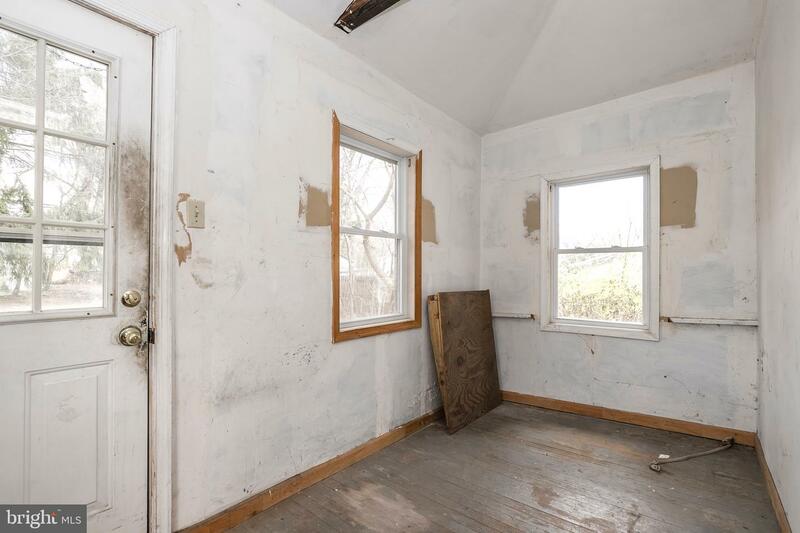 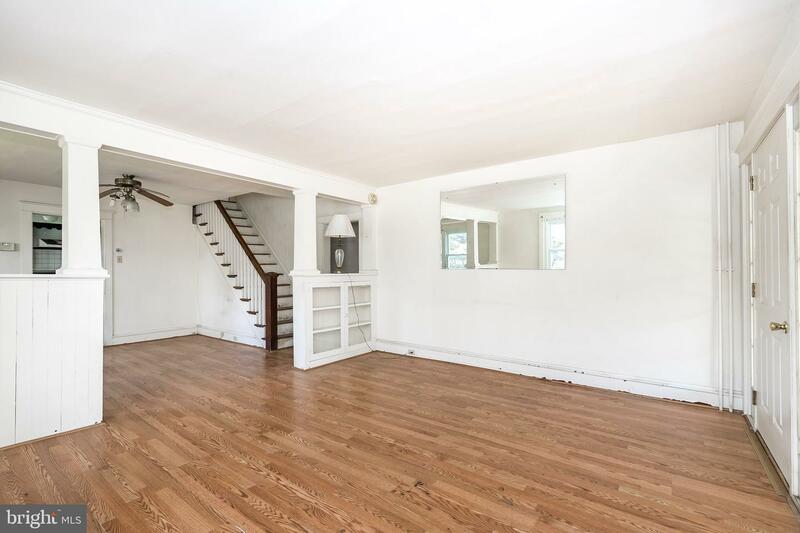 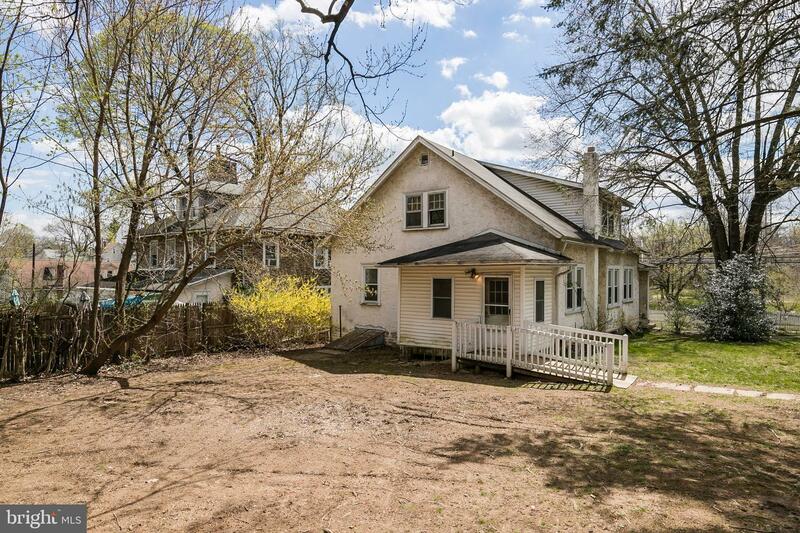 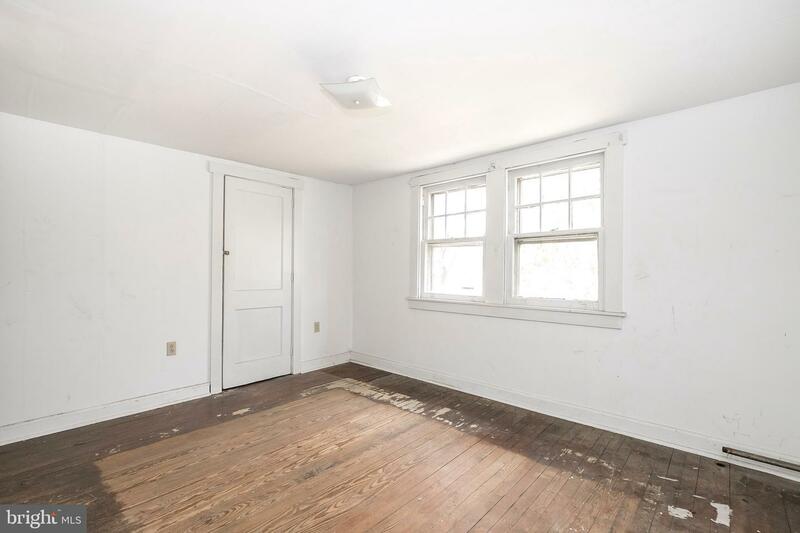 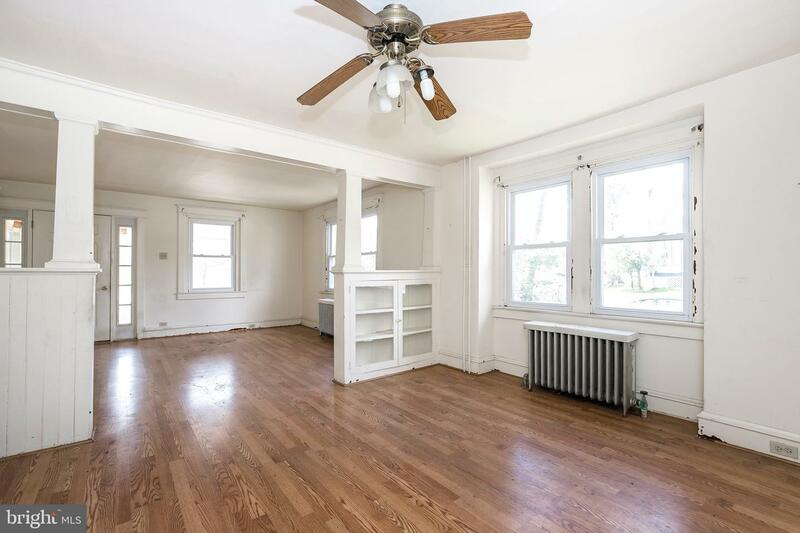 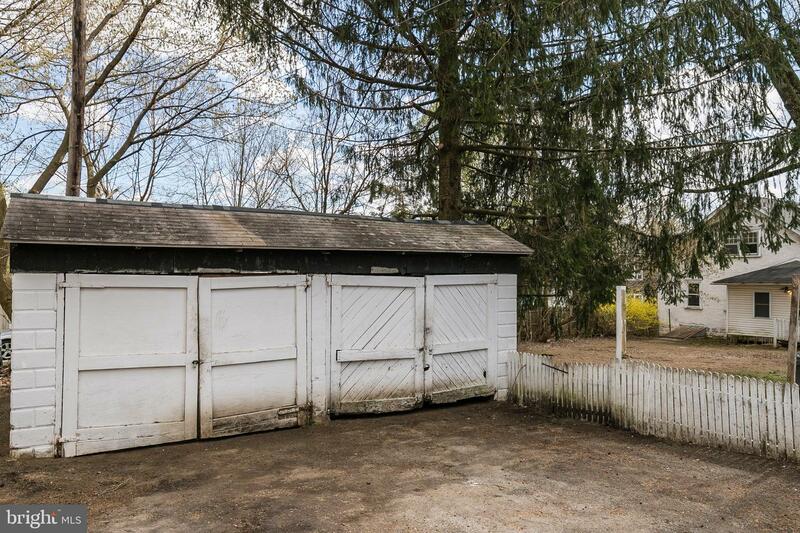 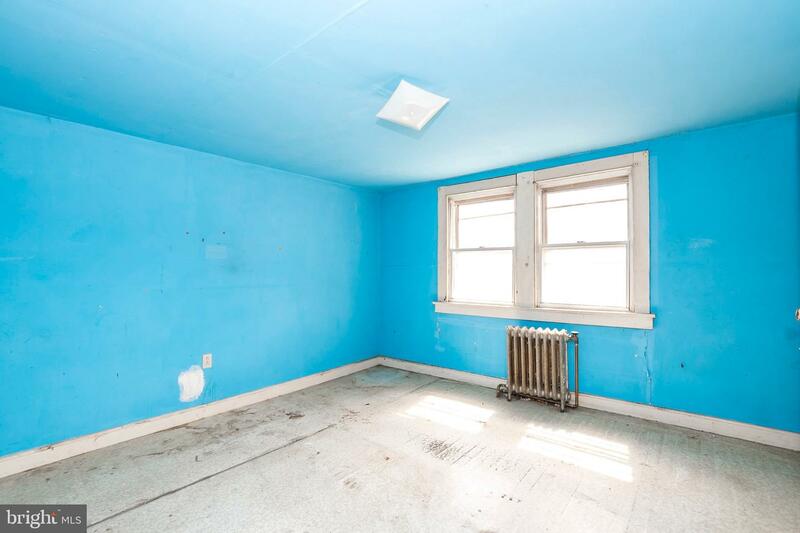 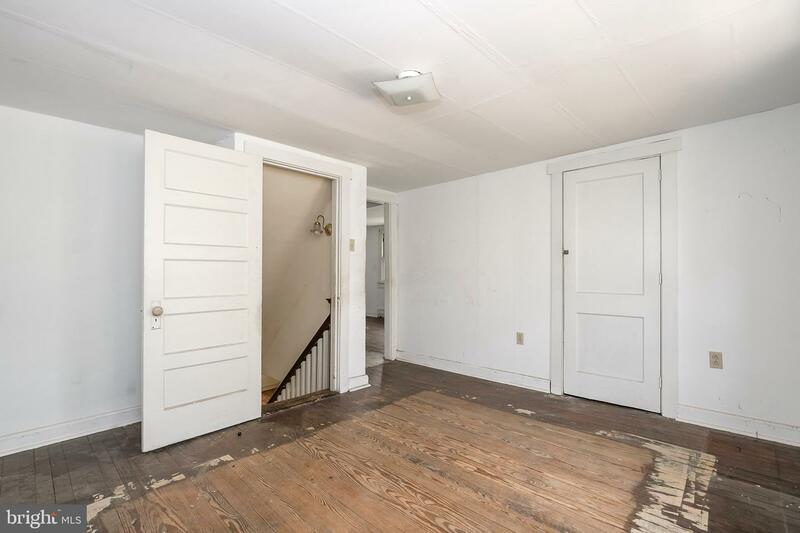 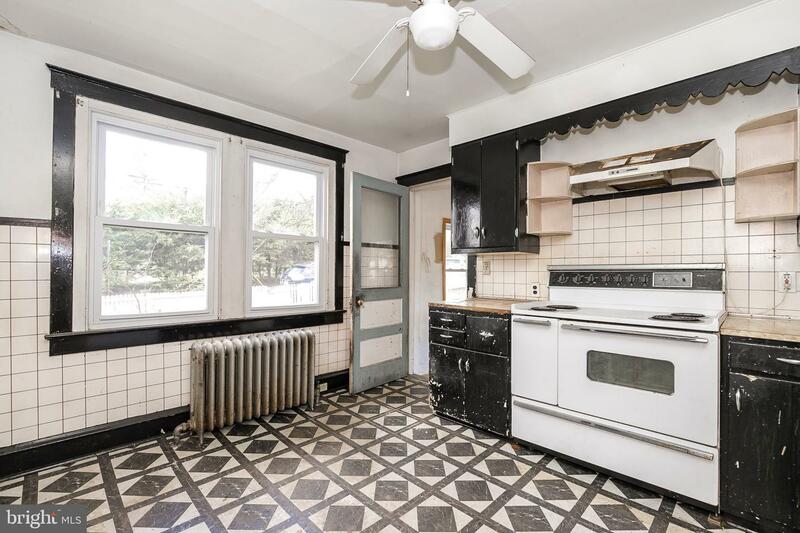 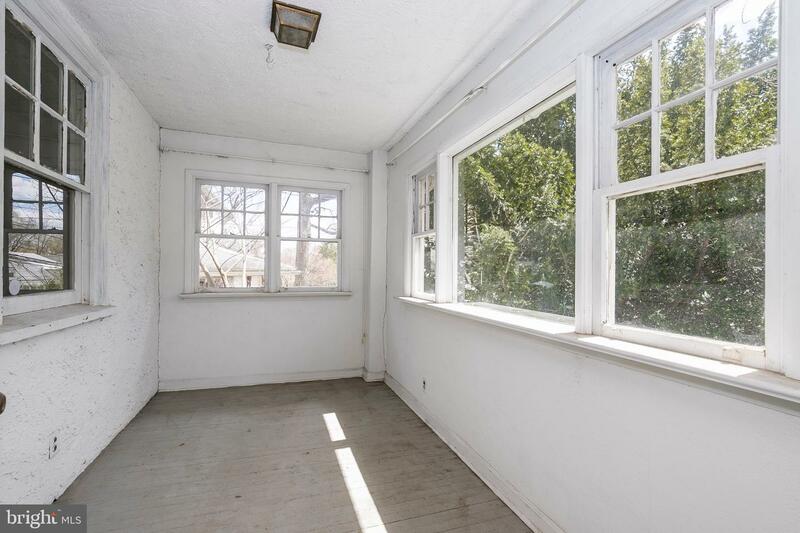 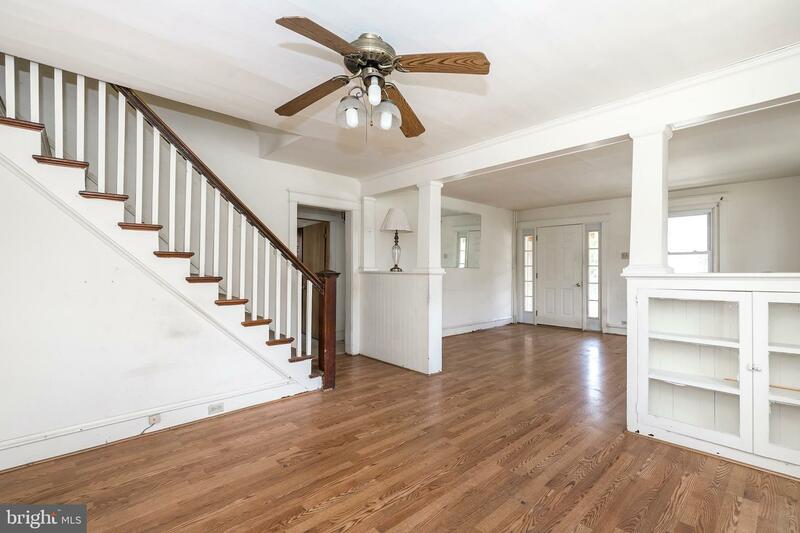 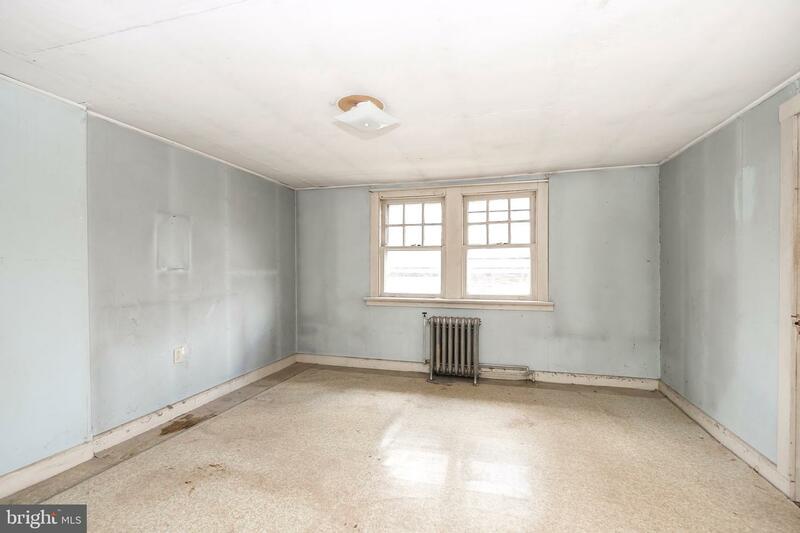 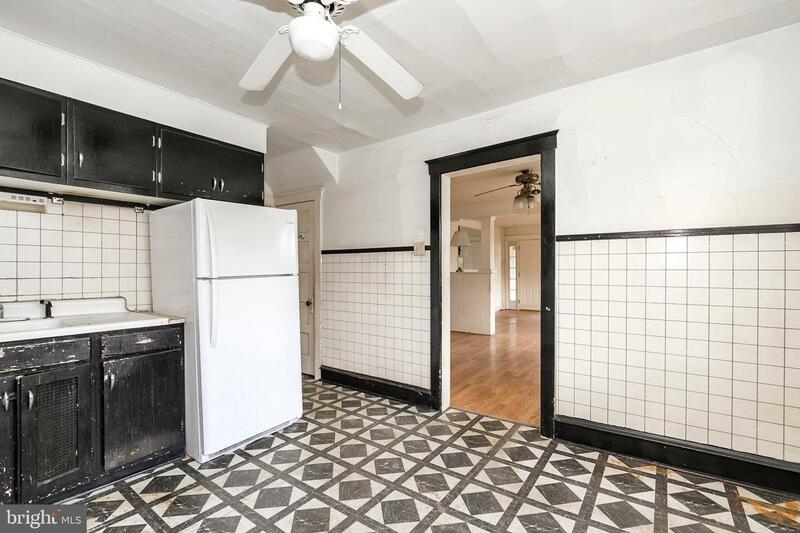 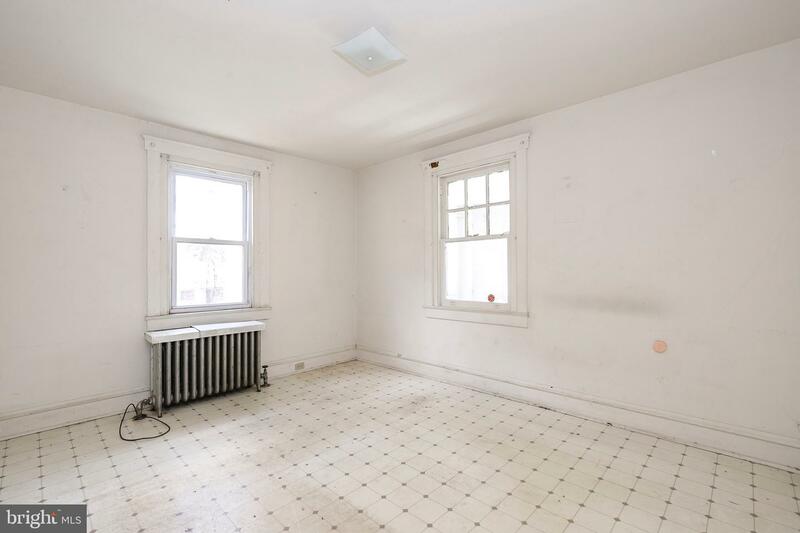 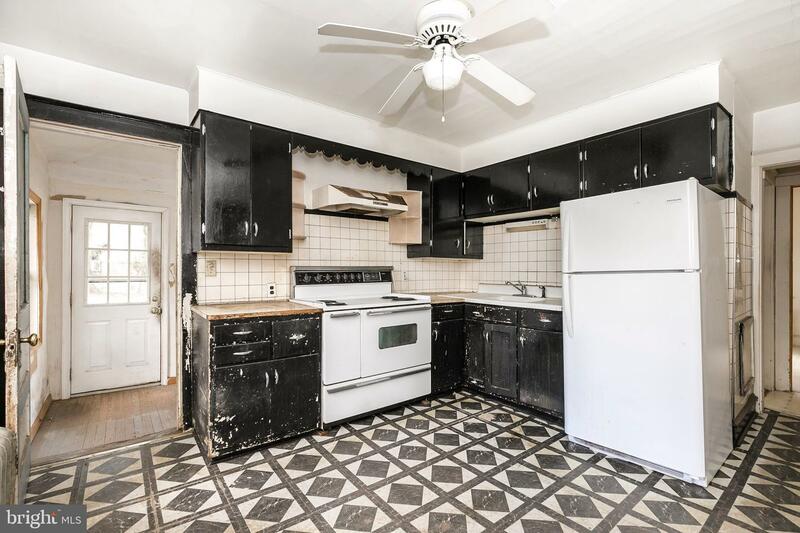 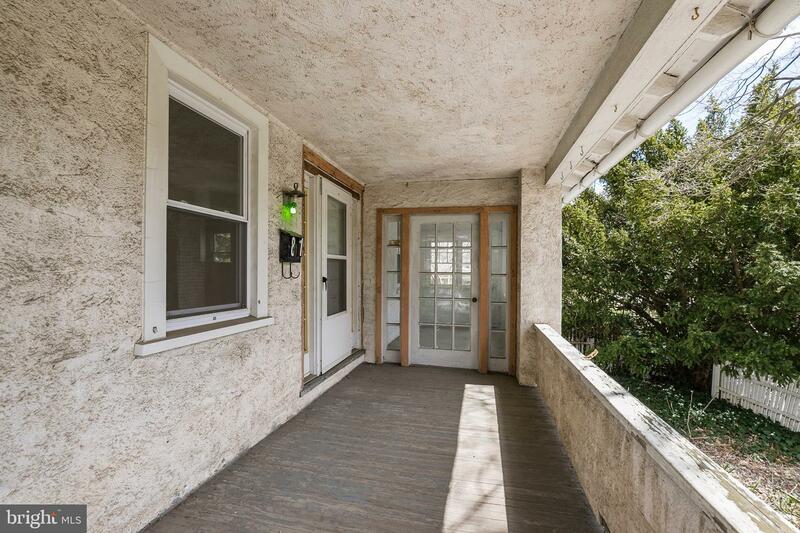 While in need of TLC, the house has generously sized rooms, hardwood floors, newer heating system, full attic and unfinished basement, welcoming front porch with an enclosed sunroom. 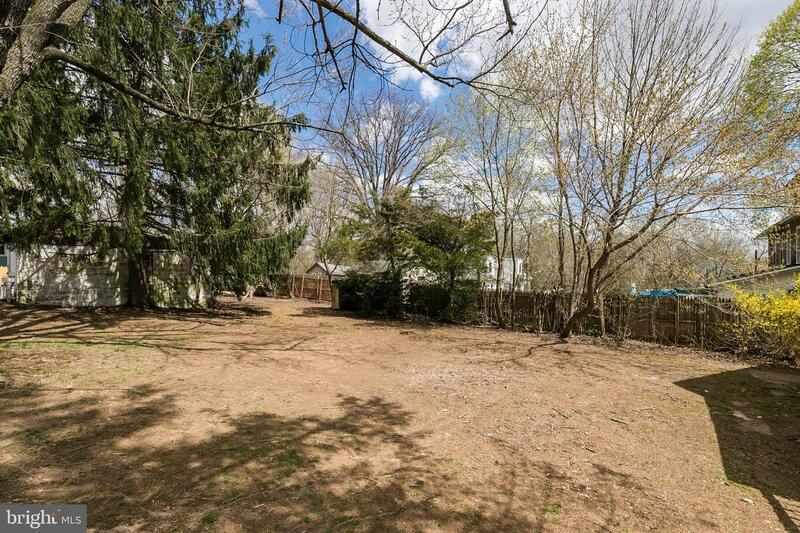 Detached 2 car garage is located in rear yard. 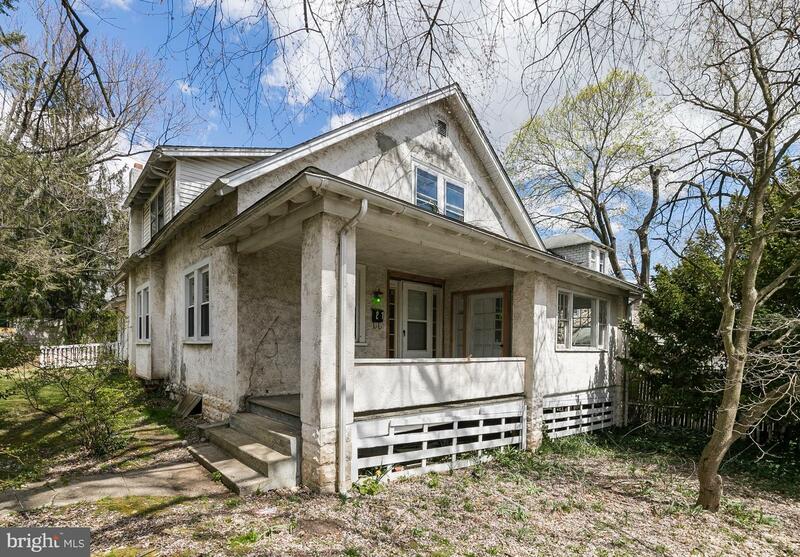 Just blocks from the Paoli Train Station, Close to parks, shopping and restaurants.